In the continuation of our “Understanding Dispensations” series, Session 9 will address the transition from Law to Grace. 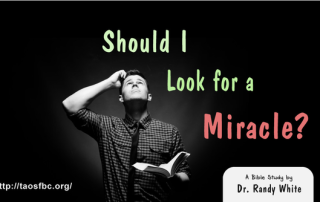 Should I Look for a Miracle? There is something about the supernatural that draws the imagination and the soul. We love miracles! 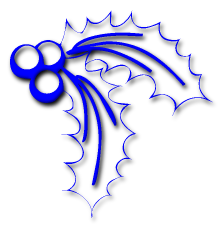 But should we be looking for miracles? Do miracles prove anything? 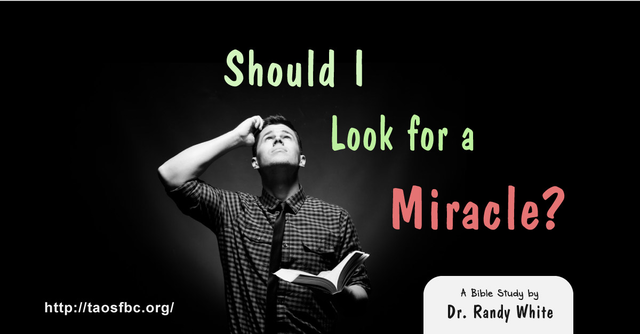 Should a miracle be the basis of our personal faith? 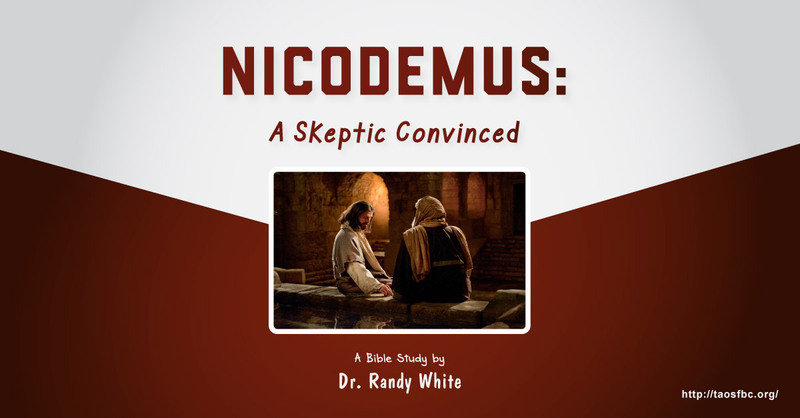 Does God work miracles today? 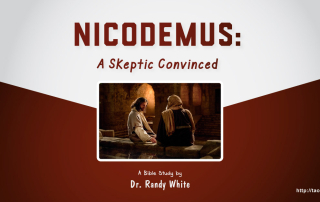 The story of Nicodemus coming to Jesus at night is one of the most memorable stories in the New Testament, especially since it concludes with the most famous verse in the New Testament, John 3:16. In the continuing “Understanding Dispensations” series, this week we will learn about the Dispensation of Law. The Apostle Peter made a confession that is one of the most familiar passages in the Bible: “Thou art the Christ, the Son of the Living God.” This confession has been used and misused through Christian history. 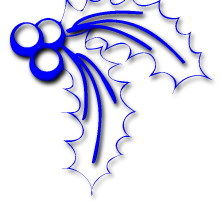 One of the biggest problems in Christianity today is a misunderstanding of the difference between the Kingdom of God and the Gospel of grace. 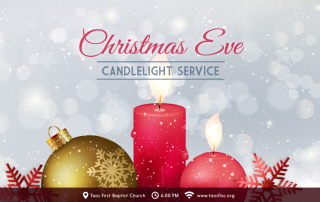 The beauty of Christmas carols sung by candlelight is unsurpassed. 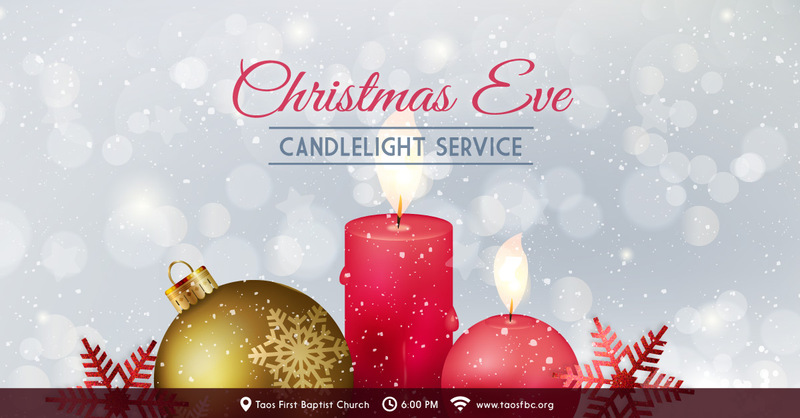 Add to this a simple telling of the Christmas story, straight from the pages of Scripture, and you have the perfect Christmas Eve. 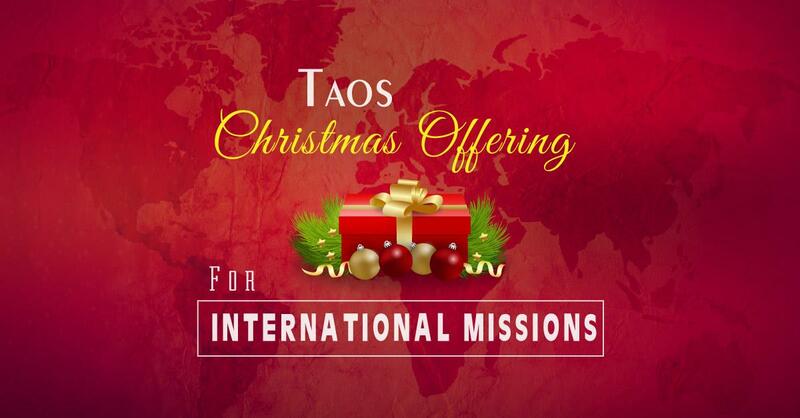 Members of Taos First Baptist Church have a long-term heritage of generosity to foreign missions, especially at Christmas time. 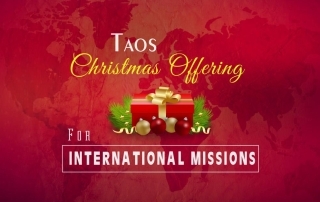 This year our goal is $3,000, and will go to the following projects. 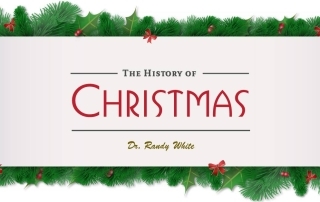 We all have favorite Christmas traditions, some related to our family, some to our community, and some to Christian society in general. 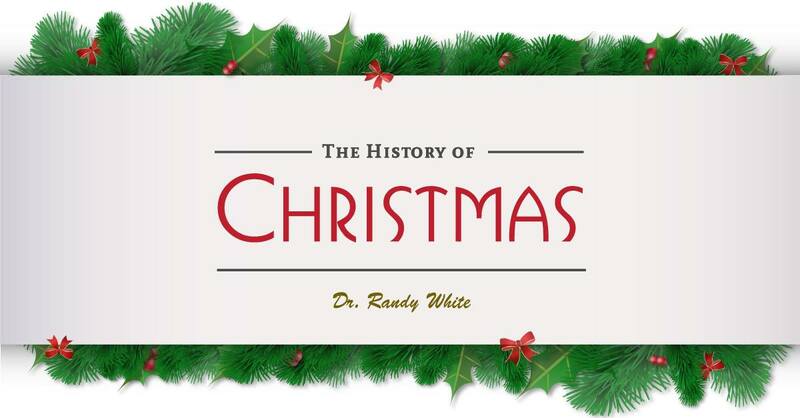 In “The History of Christmas,” Dr. Randy White is teaching the historical roots of many of these traditions.